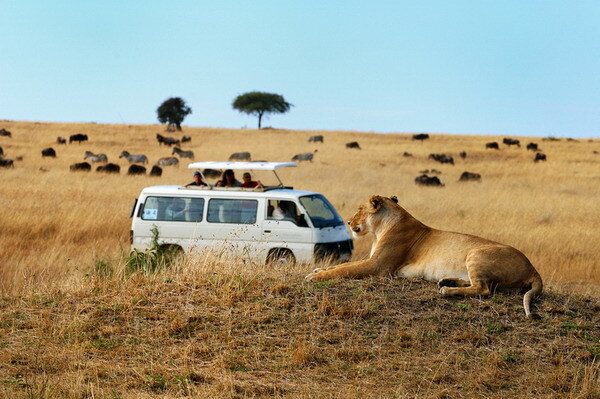 East Africa Safari Bookers, a trail-blazer in the field of tour and travel, has been completely devoted and engaged themselves to offer vacationers a perfect date with the African safaris. With extensive experience and great exploration, we at East Africa Safari Bookers exposes some awesome safari destinations like Kenya, Tanzania, Mombasa and Zanzibar. Our best and entertaining safari packages are efficiently handled by the most efficient ground handlers, safari guides, rangers and trackers. Operating with the philosophy to render quality and affordable service, we assure complete excitement and fun for all the visitors along with the added comfort. Our sheer dedication and commitment has empowered us to meet and exceed the expectation of the most demanding and discerning clientele, which has helped us in building excellent reputation within the travel industry.